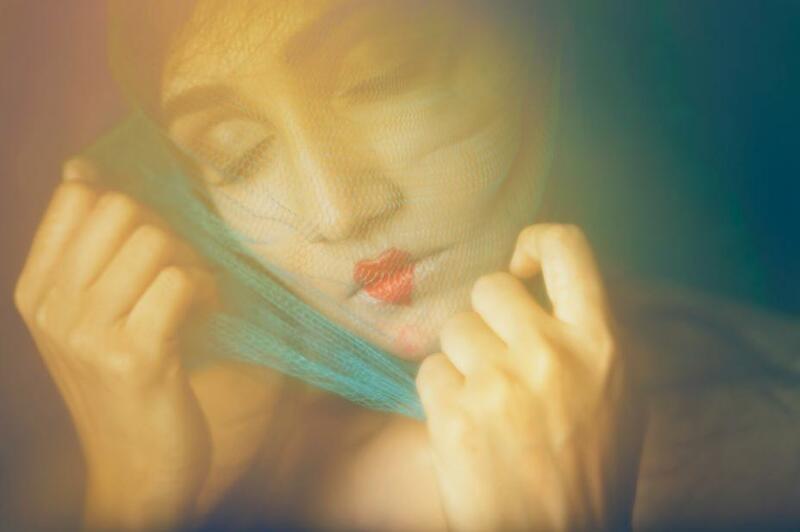 Photographer “An obsession with all things feline and an abundance of tea”, Parizad D is based out of Bombay and enjoys shooting fashion, music and portraiture. She started her professional journey two years back, and has since worked with NH7 Weekender, MTV Unplugged, Coke Studio and VH1 Supersonic Arcade, among others. Her work has also been featured in various online publications.